JW Winco, Inc., A Ganter Company, a leading supplier of standard industrial machine components, offers Series GN 328 and GN 428 Cabinet "U" Handles Aluminum, with Tapped Holes or Through Holes. 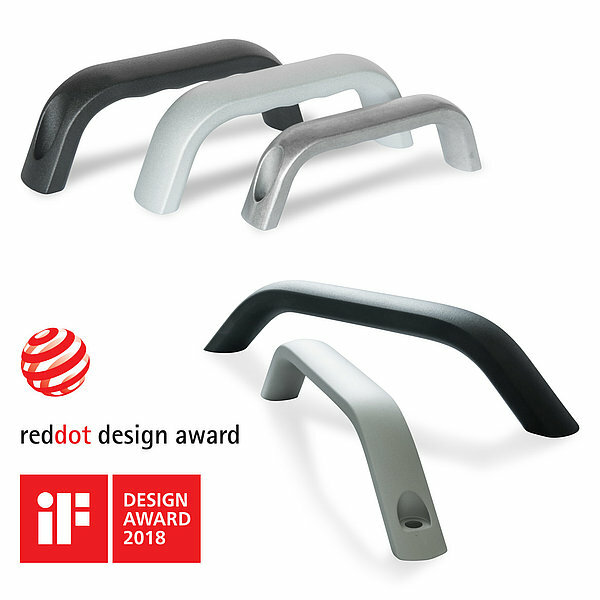 Recognized for their stability, and ergonomic grip, these handles are made from solid aluminum and reflect the latest developments in industrial design. They have been recently awarded the iF DESIGN AWARD and the Red Dot Design Award.